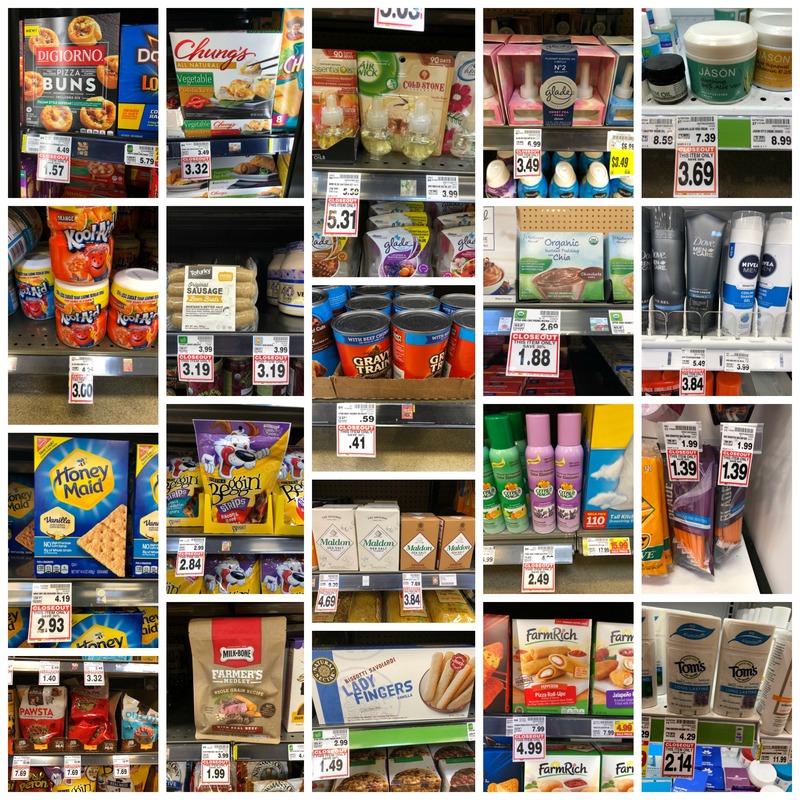 Kroger Closeouts Throughout the ENTIRE Store!! 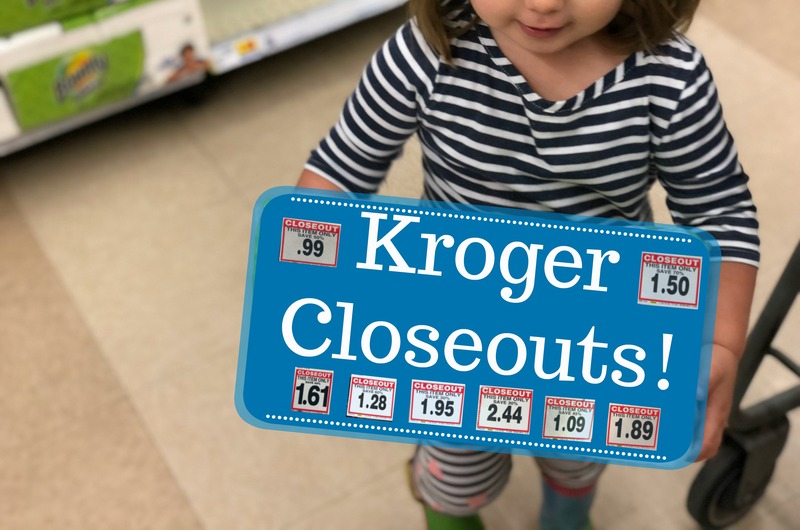 We’ve had quite a dry spell on Kroger Closeouts this past year, but we are seeing LOTS of these white closeout tags pop up at Kroger recently, so we’re bringing back this roundup list! Let us know in the comments what you find as well! 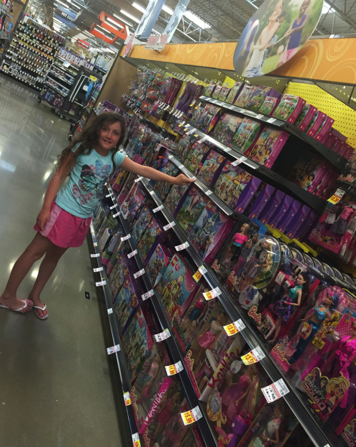 You can learn a bit more about closeouts in my Top 10 Ways to Save at Kroger video! While closeout deals themselves tend to be nationally available, the pricing can vary by region. They also sell out quickly, so get there soon! The Glad Tall kitchen bags 110ct. are $16.99 in my store. $2.49 is a steal. Does every Kroger have the same closeouts. Please update. All the items mentioned are already gone. Please put those closeouts from September 2018. Thank you. Have there not been any closeouts in a whole yr? 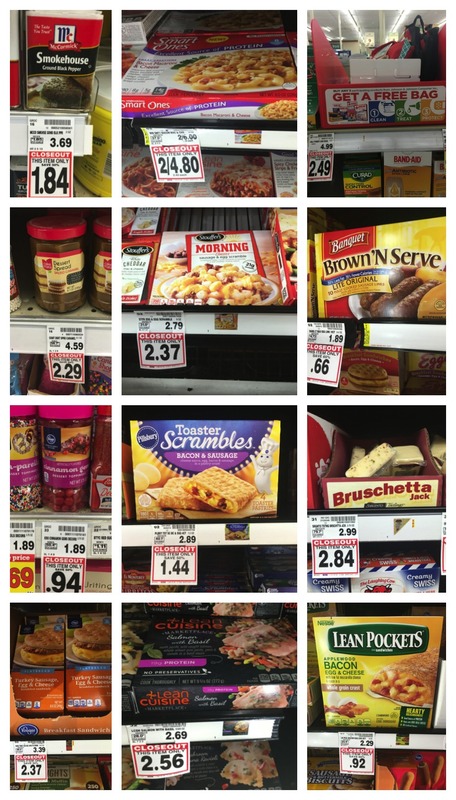 Kroger Closeouts in Frozen, Household, Refrigerated and MORE!! 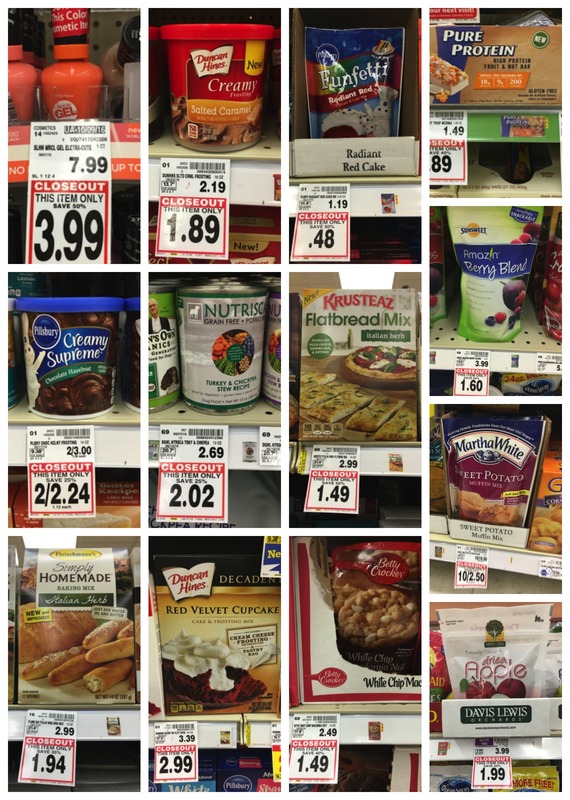 Here is another roundup of some of the closeouts happening at Kroger right now. Let us know in the comments what you find as well! 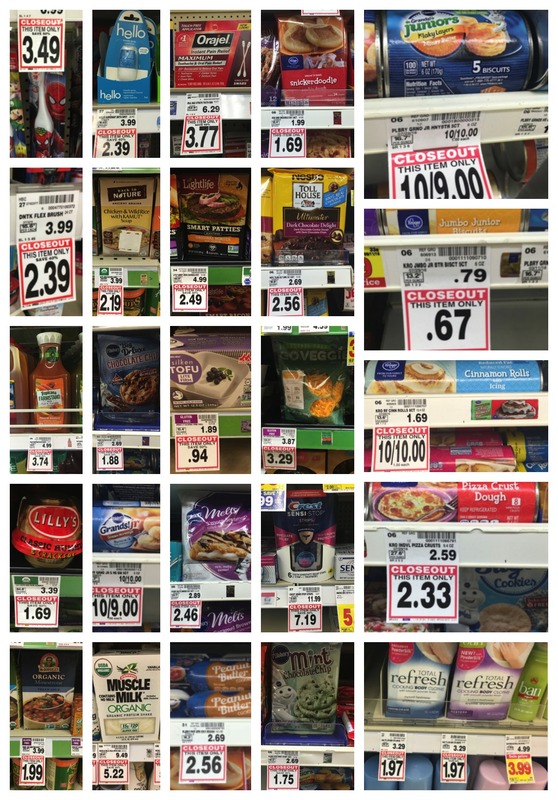 Be sure to also browse the other posts in my Kroger Closeouts category as many of these are still available! 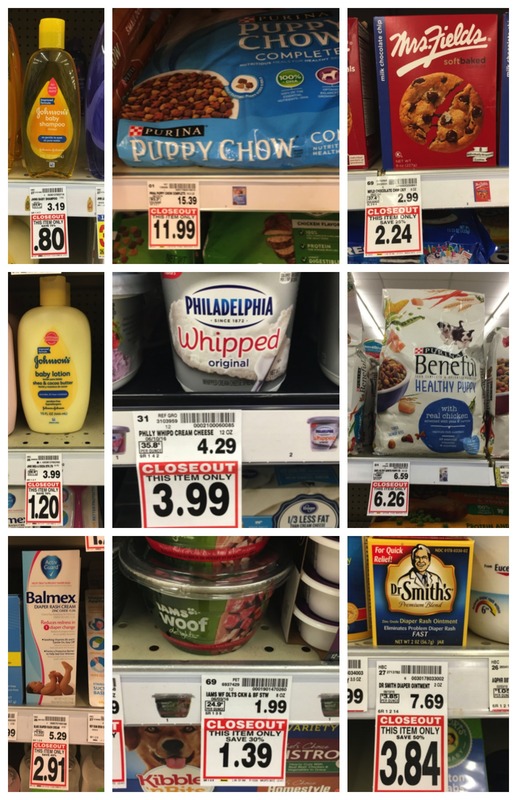 You can learn a bit more about closeouts in my Top 10 Ways to Save at Kroger video! 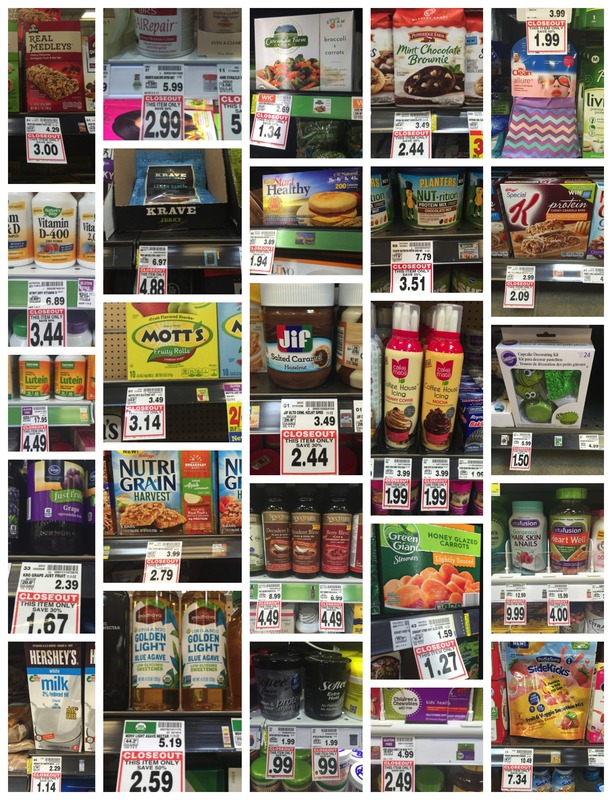 Kroger Closeouts in Health & Beauty, Refrigerated and MORE!! 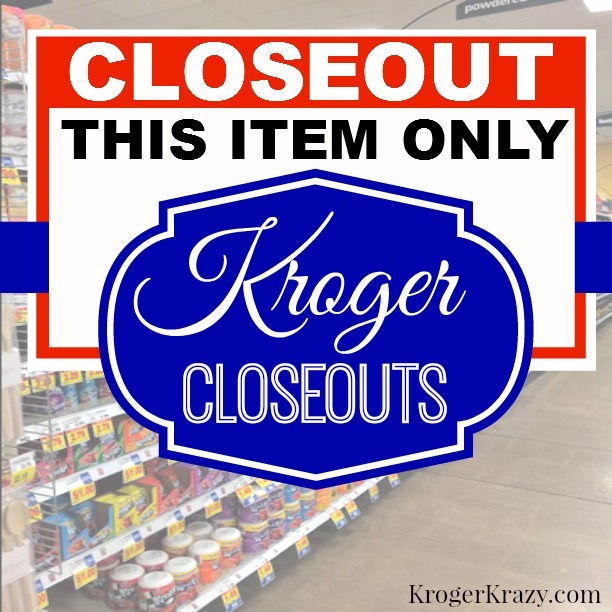 Kroger Closeouts in Health & Beauty, Packaged Foods and MORE!! 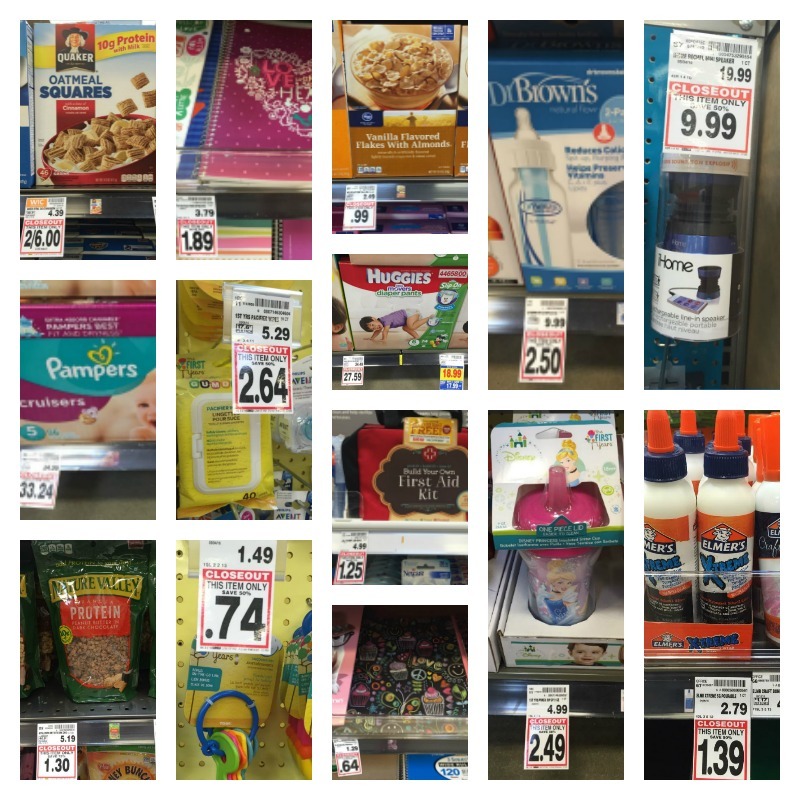 Kroger Closeouts in Baby, Health & Beauty and MORE!! 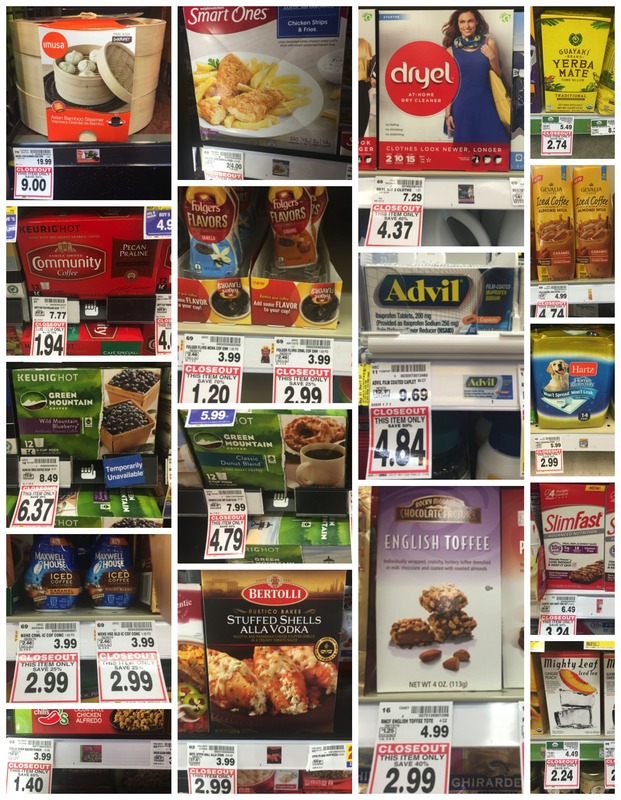 Kroger Closeouts in Baking, Health & Beauty and MORE! Kroger Closeouts! Baby, Pet and MORE!!! Kroger Closeouts! Frozen, Packaged Food, Health & Beauty AND MORE!! Kroger Closeouts! 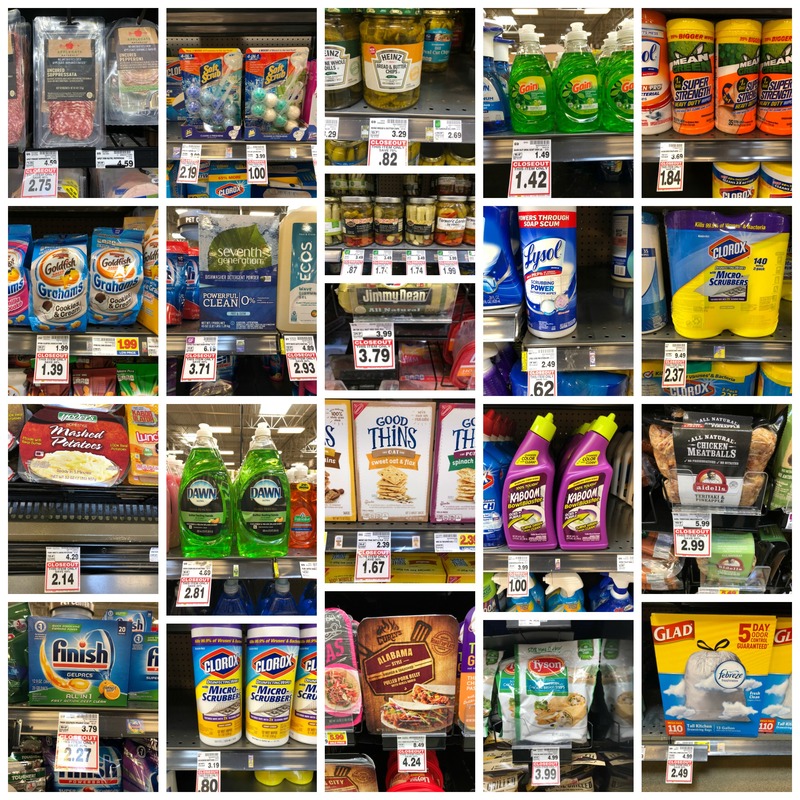 Frozen, Packaged Food, Dairy & MORE! Kroger Closeouts! Vitamins, Jellies, Boxed Potatoes and More! 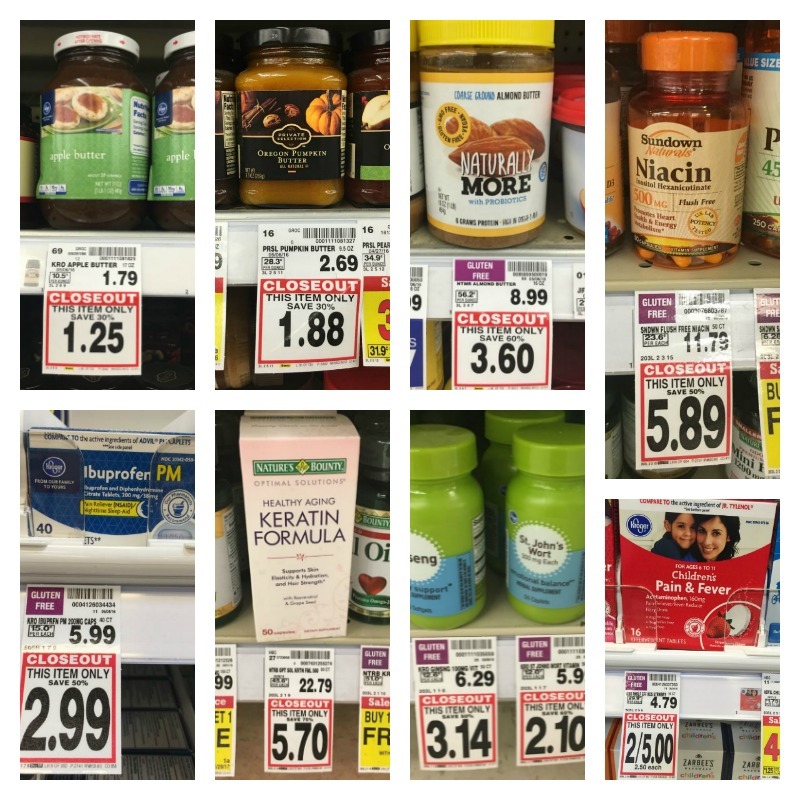 Kroger Closeouts! Diapers, Office Supplies and Cereals!